Happy Friday! Mother’s Day is this Sunday and it makes sense to dedicate this week’s feature to moms. I took it a step further because in the planning world, “Mom Life” is very popular right now. Whether you are a mother to a human or a furbaby…Happy Mother’s Day! Take time for yourself this Sunday to do something you will enjoy. 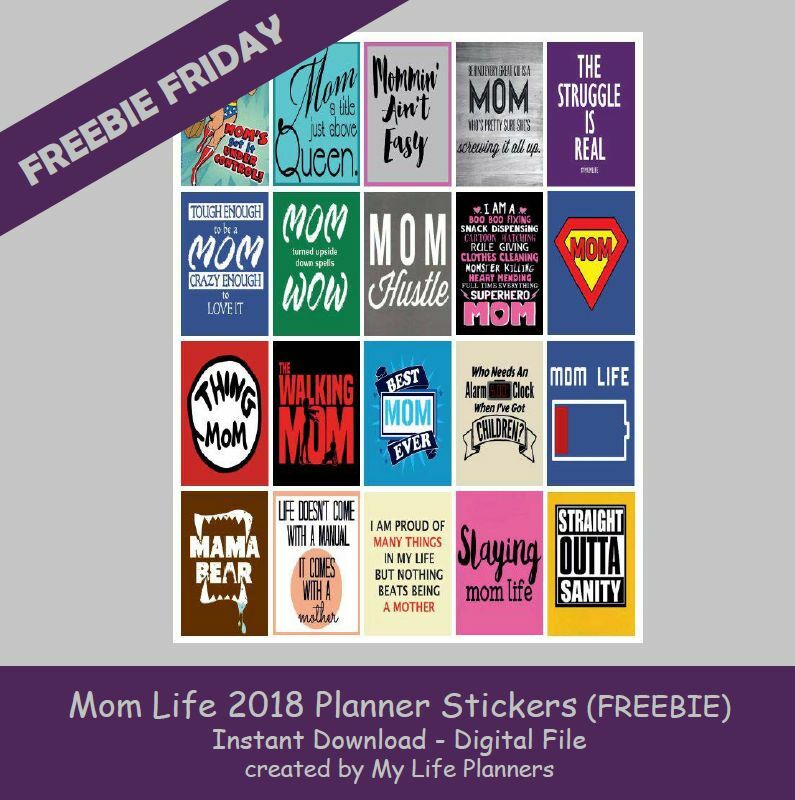 In case you missed Mother’s Day 2017 Planner Stickers you can revisit and download them from here.